This week, Webb and Emma are joined by Eddie from the Filmlosophers podcast to talk about videoga- actually no. 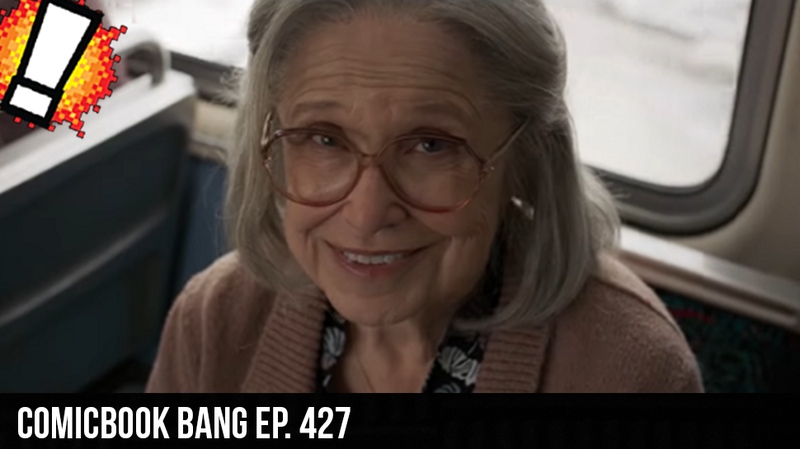 This episode is all about those juicy comicbook details that dropped including the Captain Marvel trailer and the Joker movie stills that made their way around. Don’t worry, we get some gaming news in there, too, with the announcement of the PlayStation Classic.